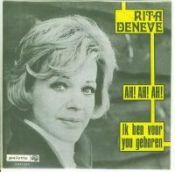 WWW.MUZIEKARCHIEF.BE | Rita Deneve: Ah! Ah! Ah!